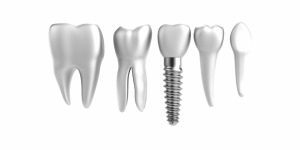 Dental implants offer people who are missing one or more of their teeth the opportunity to restore full form and function to their mouths. Implant-supported crowns, bridges, and dentures are truly the next best thing to having a mouth full of strong, healthy natural teeth. 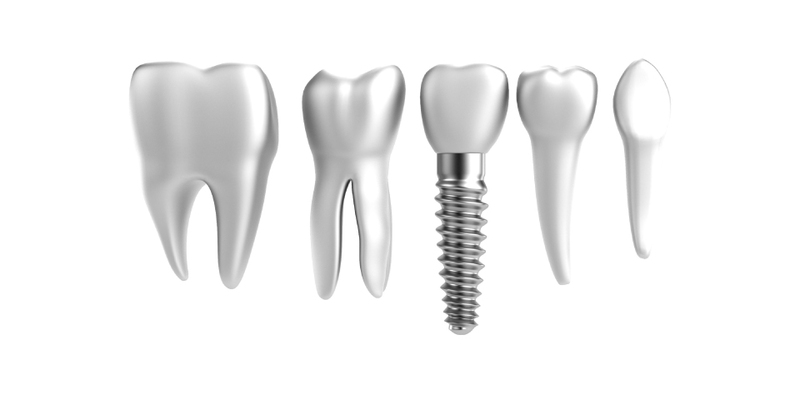 Your dentist needs to confirm that you are a good candidate for dental implant in Melbourne surgery. Your dentist will be able to determine if your oral health is acceptable before the surgical procedures. In some cases, you may need to work with a dental specialist to address concerns of the face, jaw, and mouth. On the night before your appointment, finalise your arrangements for transportation to and from surgery. You might not be able to drive yourself home because of the side effects of anaesthesia, so it’s important to get these details settled so that you won’t feel anxious. During surgery to place the dental implant, your oral surgeon makes a cut to open your gum and expose the bone. Holes are drilled into the bone where the dental implant metal post will be placed. Since the post will serve as the tooth root, it’s implanted deep into the bone. The entire process can take many months from start to finish — three to nine months and sometimes longer. Much of that time is devoted to healing and waiting for the growth of new bone in your jaw. Once the teeth implants in Melbourne are in place, they will serve you well for many years if you take care of them and keep your mouth healthy. This means taking the time for good oral hygiene and keeping regular appointments with your dental specialists.